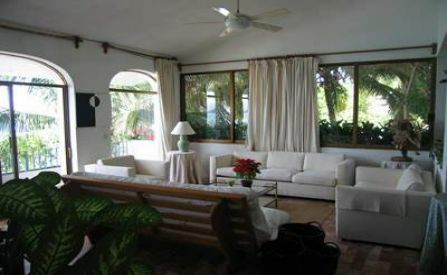 This luxurious beachfront villa is located just 5 minutes south of Puerto Vallarta. 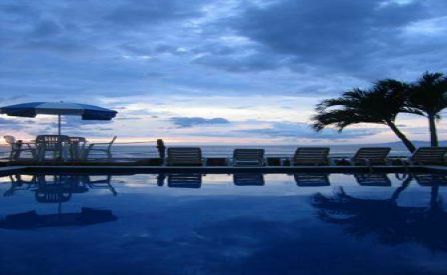 The South Side of Puerto Vallarta has been recognizing internationally as the golden zone of Puerto Vallarta. It is in this side were the mountain meets the ocean. Also known as the Mexican Riviera. 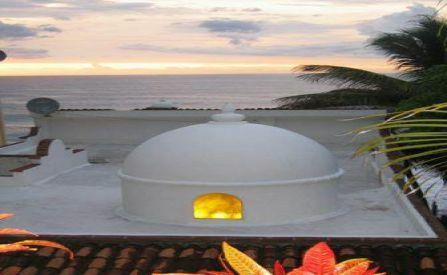 This is one of the only houses in Puerto Vallarta that is really on the beach. 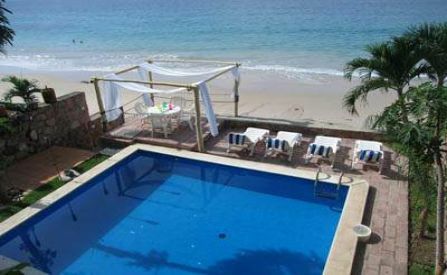 Experience the comfortableness of taking two steps down of your pool into Playa Punta Negara. 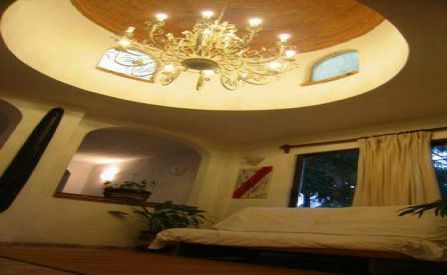 Stay in our house and discover why all our clients are anxious to return again and again year after year. Remember our three member staff will always be waiting to pamper you during your stay at our house. There is nothing more important for us and our staff than your complete satisfaction.